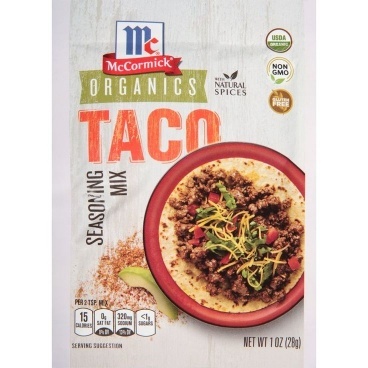 McCormick Organics Taco Seasoning Mix. Made with natural spices. 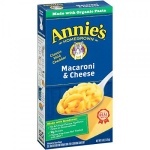 This product is USDA Organic and Non-GMO. This product is free of gluten. McCormick Organics Taco Seasoning Mix. MC McCormick Organics Taco Seasoning Mix. 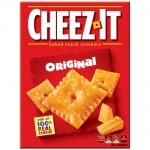 Ingredients: Spices (including Chili Pepper, Paprika, Oregano, Cumin), Onion, Salt, Garlic, Organic Evaporated Cane Syrup, Citric Acid & Rice Hull Fiber.